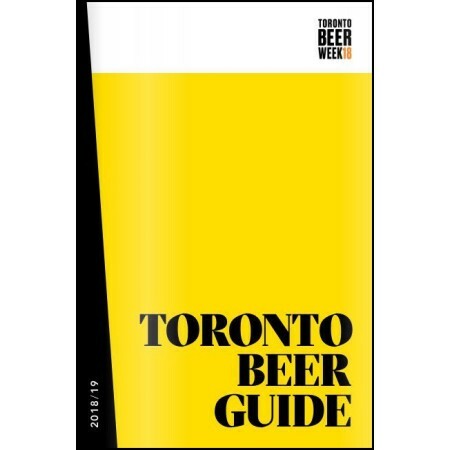 TORONTO, ON – The organizers of Toronto Beer Week (TBW) have announced the release of this year’s edition of the accompanying Toronto Beer Guide. The 32-page booklet that features information on the bars and breweries that will be participating in TBW 2018, with details on several TBW events noted via advertisements from the associated venues. The full schedule for the week, which runs from September 14th to 22nd, will be posted soon on the TBW website. Toronto Beer Guide 2018/19 is available now online, with printed copies to be distributed in the September issue of Toronto Life magazine.